Click the button below to add the Web Hosting to your wish list. 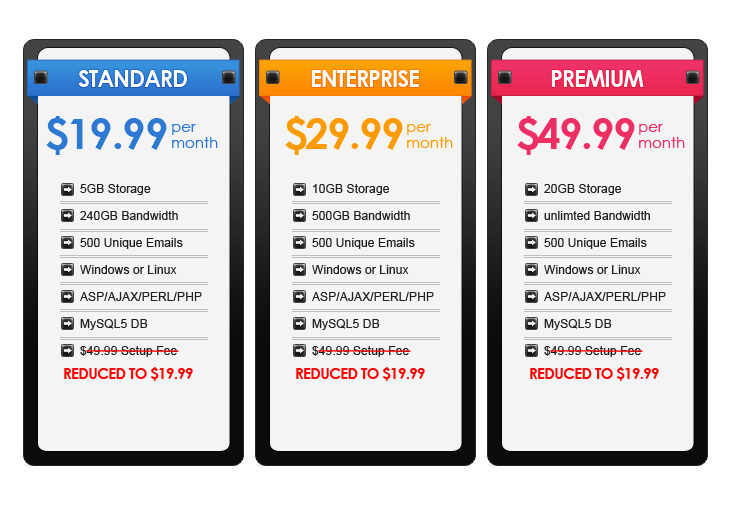 Choose from hosting plan configurations that meet your needs including options for ASP.NET 4,AJAX, Perl, and PHP. All plans offer abundant disk space, hundreds of email accounts and more. For feature-rich performance, our Web Hosting plans are perfect. We're a full service website design & development company specializing in internet marketing, for small-to-large sized businesses worldwide, looking for eCommerce and web hosting. We offer a wide range of design, development, programming, and marketing services to fit your needs. We can build a website, online marketing campaign, and search engine optimization program that will give you the edge over your competitors.